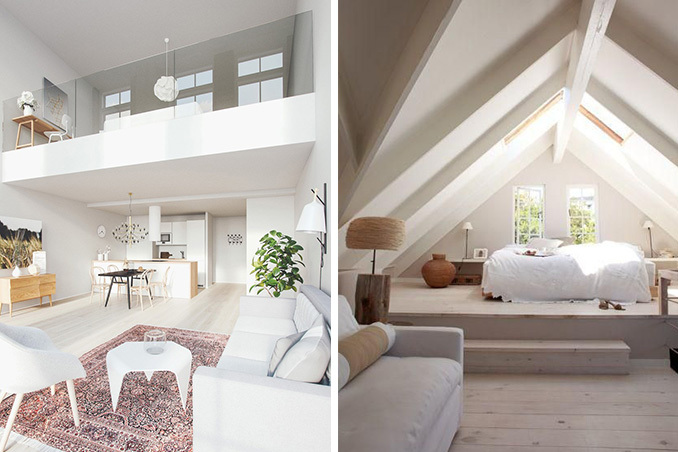 Many homeowners are enchanted with lofts for different reasons. Others simply want to achieve a unique home, a few would like to maximize space, and there are some who'd love to have the privacy it offers. Main photos from: Coco Lapine Design and Inspiratie voor je interieur.